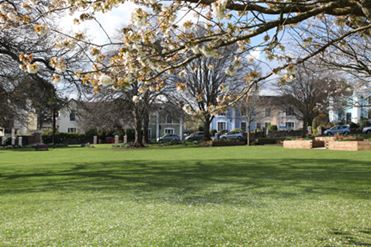 We are centrally located in Newton Abbot, just a three minute walk from the train station in a wonderful Grade II listed Victorian house that overlooks the lovely Courtney Park. Our centre has a relaxed and comfortable study environment, which sets us apart from other colleges. 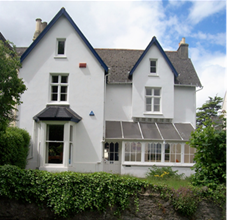 There is also a large kitchen for sharing food and free parking in the centre of town. 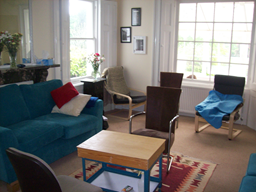 Our training rooms are light and comfortable, and our dedicated counselling rooms have a professional and warm atmosphere. We feel that our facility helps to build a community around our counsellors and that is central to our philosophy.